James and her baby sister completely stole the show at Ryan Reynolds' Walk of Fame star unveiling. 30. 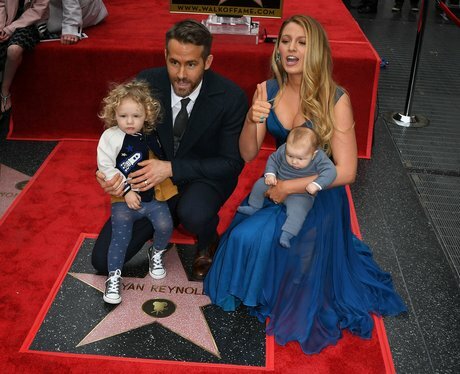 James and her baby sister completely stole the show at Ryan Reynolds' Walk of Fame star unveiling.